Protect employees from electrical hazards with the use of High Voltage Label. 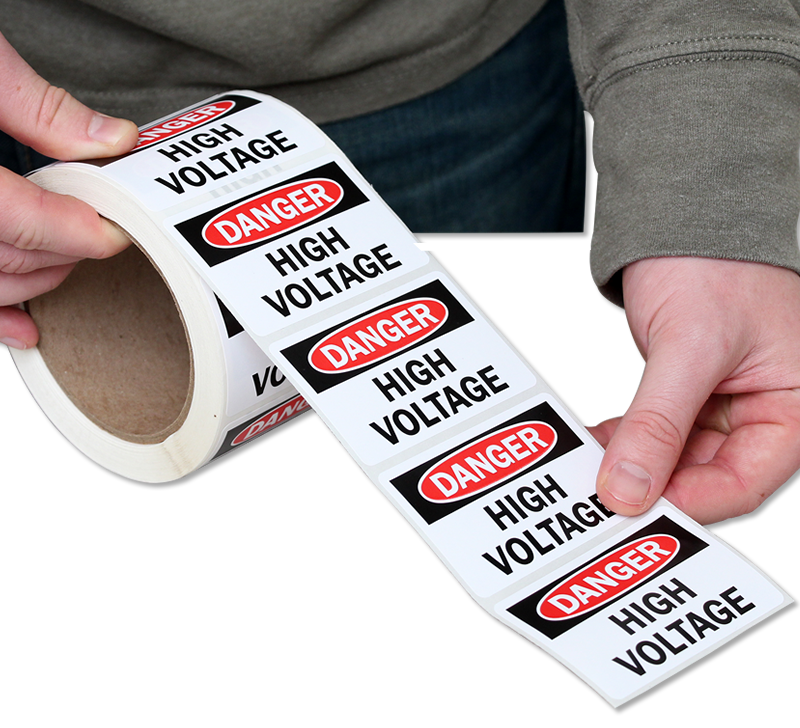 • Mark equipment, control switches etc containing hazardous energy with this label. • Made of 6 mil thick paper with a permanent adhesive backing, label stays intact on surface after application.